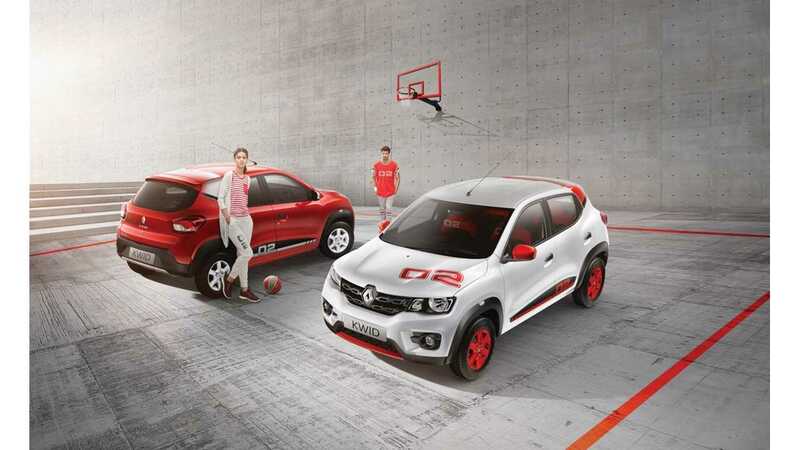 Renault-Nissan Alliance has announced a new joint venture - eGT New Energy Automotive Co., Ltd. , which is being established with Dongfeng Motor Group to co-develop and sell electric vehicles in China. Renault and Nissan will each hold 25% of the new JV, while Dongfeng retains 50% of the new company...as per 'the way it works' if you want to sell autos in China'. 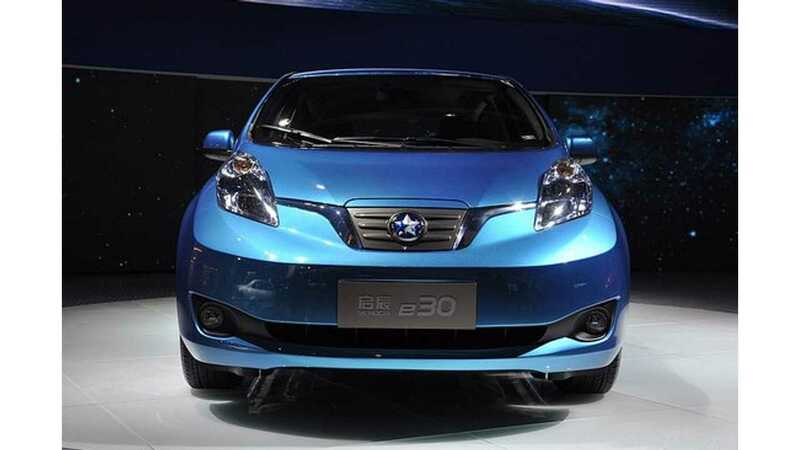 We should note that, Nissan already has a JV with Dongfeng to produce cars under the Venucia brand (including the e30 "morning wind" - AKA Nissan LEAF). 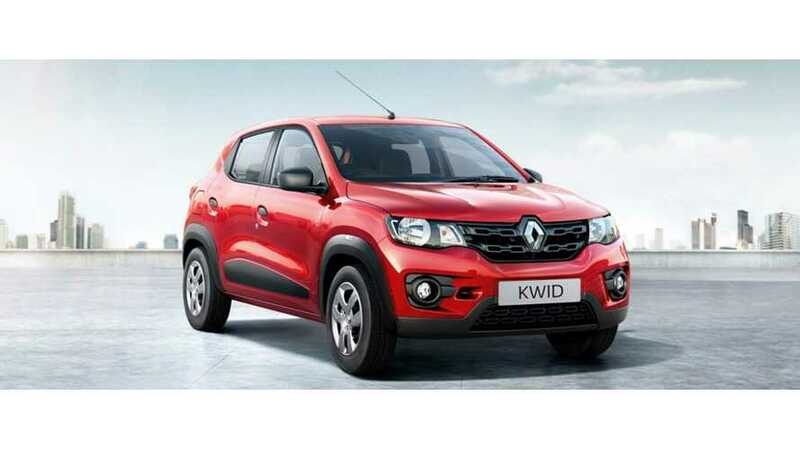 The goal with this new JV is to develop an all-electric vehicle using an A-segment SUV platform from the Renault-Nissan Alliance - think something like the Renault Kwid (pictured above). The car would be then produced from 2019 in Dongfeng facility in City of Shiyan, Hubei Province in central China, with capacity of up to 120,000 cars. "The new joint venture, eGT New Energy Automotive Co., Ltd. (eGT), will focus on the core competencies of each partner and will harness the full potential of the Renault-Nissan Alliance electric vehicle leadership, as well as the resources of Dongfeng in the new energy industry, to meet the expectations of the Chinese market. eGT will design a new EV with intelligent interconnectivity, that will be in line with the expectations of Chinese customers. It will be jointly developed by the Alliance and Dongfeng on an A-segment SUV platform of the Renault-Nissan Alliance. It will draw on the global leadership on EV technologies and cost-effective car design experience from the Alliance, and the competitive manufacturing costs from Dongfeng." "The newly formed eGT is planned to be based in the City of Shiyan, Hubei Province in central China. The electric vehicle will be produced at the Dongfeng plant of Shiyan which has a production and sales capacity of 120,000 vehicles a year. Start of production of the new EV is forecast in the year 2019." Official vehicle sales data shows 256,879 BEVs were sold in China last year (up 121%). And despite a slow start in the Chinese market for 2017, production YTD stands at 223,000 units (up 37.8%), while sales have reached 204,000 units (up 33.6%).